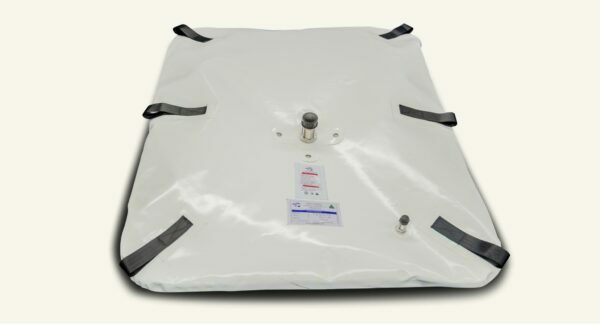 All fuel bladder tanks are constructed from robust fabric options that are able to support the weight and storage capacity of the tank. 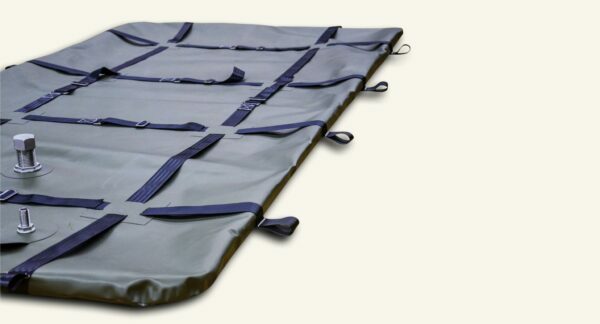 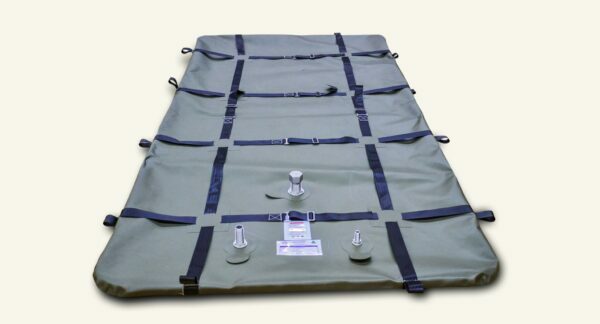 Standard fabrics include military grade materials and high strength fittings to accommodate demanding liquids. 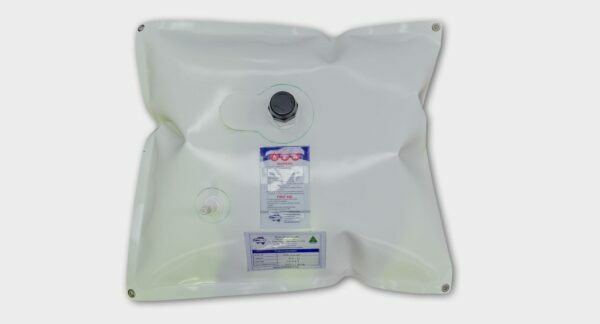 Fittings will be expertly matched to your pumping unit and every Fleximake bladder tank comes with underlay as a standard inclusion. An extra protective (UV) sheet can be requested as an additional inclusion. Please contact us for further information or a specialised quotation, we are always happy to discuss or designs and how we can specially manufacture a tank to suit your application’s requirements. 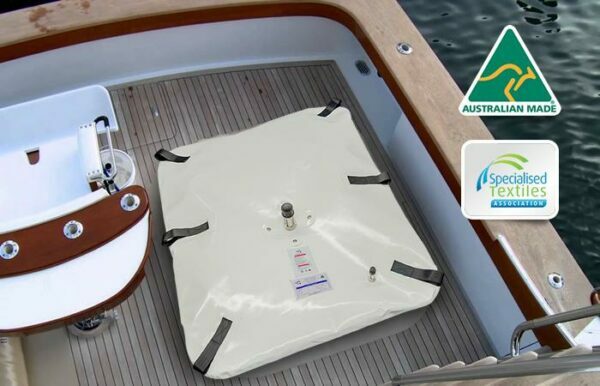 Call 1300 195 295 or fill out an enquiry form and one of our staff will be happy to assist you. 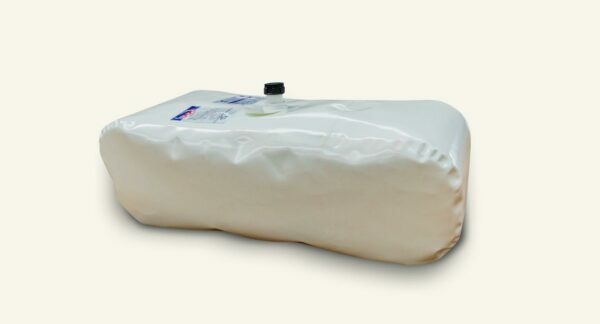 Fleximake bladders are ideal for both mining and industrial sites that require temporary storage of fuels, chemicals and waste liquids such as effluents, slurries or oils. With a large selection of manufacturing materials, custom bladders can be manufactured to meet a wide variety of specifications. 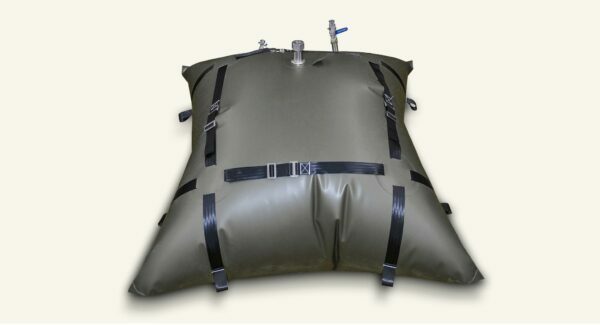 Fleximake has produced custom bladders for hundreds of successful projects across the world including bladders to suit a large variety of applications such as the storage of diesel, kerosene, black water and grey water. 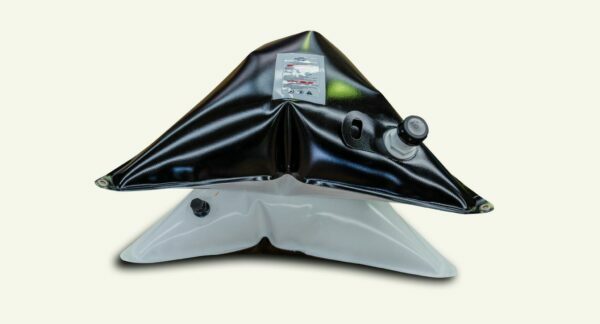 Custom made bladders can be designed to unique measurements to best suit the available space or even be designed to fit into a currently unusable space. High quality material sourcing and industry leading manufacturing techniques deliver finished products with high tensile strength that are resistant to tears, punctures and abrasions. Sourced only from reputable suppliers, materials used comply with international standards and full material traceability can be provided to ensure that Fleximake bladders exceed customer expectations. 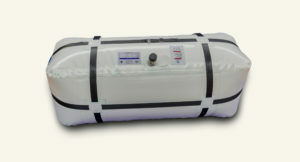 Please contact us for further information or a specialised quotation.